Treat yourself to a perfect breakfast at The Landmark Cafe. We serve delicious "Pam" Cakes, French toast/waffles, and much more. 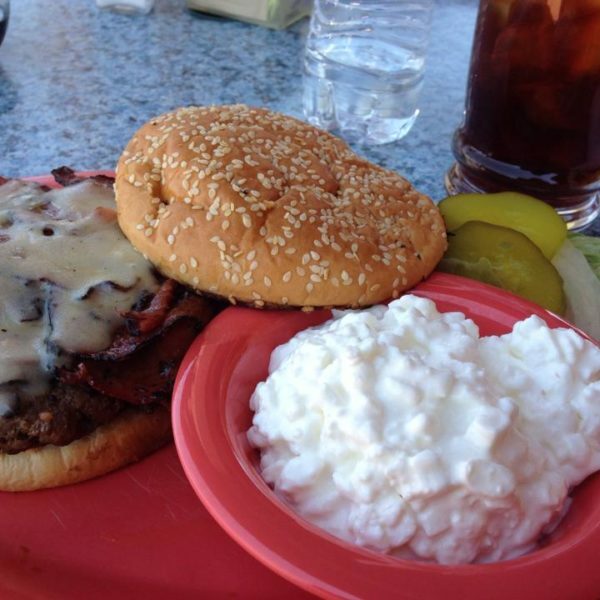 All our food are prepared daily with fresh ingredients to tantalize your taste buds. Visit us today and enjoy a delicious breakfast meal. You'll be pleased to know that we're members of the service Chamber of Commerce. We also have various payment methods. BREAKFAST SERVED ALL DAY! Add turkey sausage, bacon, a chorizo patty sausage links or patty. Delicious "Pam" Cakes, French toast/waffles, and much more, prepared daily with fresh ingredients to tantalize your taste buds. 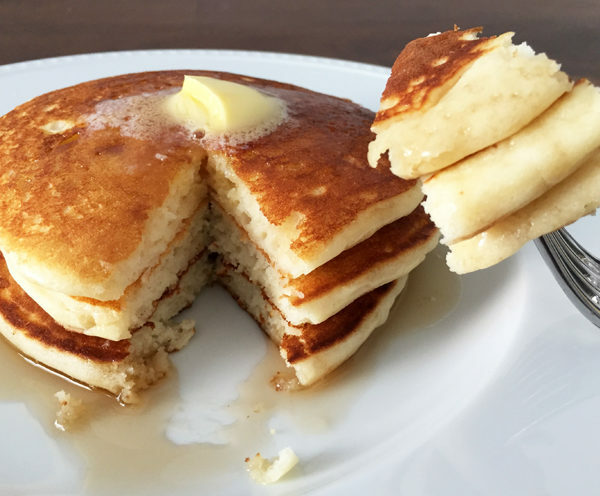 Two large "Pam" cakes served with butter and syrup. Two gluten-free cakes. Served with butter & syrup. One large Belgian waffle with butter & Syrup. Three pieces of thick bread dipped in a slightly sweet egg batter, dusted with powdered sugar. Choice of bacon, ham or sausage with cheese. Home fried potatoes with onions, bell peppers, mushrooms, tomatoes and spinach, then topped with cheese. Ham, tomatoes, green peppers, onions and cheese. Ham, guacamole and pepper jack cheese. Spinach, pepper jack cheese, sausage and onions. Two scrambled eggs with green chilies and choice of bacon, sausage or ham in a grilled flour tortilla. Topped with cheese, enchilada sauce and green onions. A tortilla smothered with refried beans. Topped with two eggs, red and green enchilada sauce and green onions. Served with choice of potato. Two eggs with Belgian waffle with choice of bacon, sausage links or patty. Two eggs with choice of cakes (2) or french toast (2) with choice of bacon, sausage links or patty. Grilled corned beef hash. Served with two eggs any style. Two eggs cooked the way you like. Served with grilled bone-in ham steak. Two scrambled eggs, bacon, spinach, cream cheese and melted pepper jack cheese. Two poached eggs, bacon, green chilies and cheese sauce. Served on a toasted English muffin. Two poached eggs, spinach, mushrooms, tomatoes, green peppers, onions and salsa. Served on a toasted English muffin. Our homemade chili, green chilies, two poached eggs, melted cheddar cheese and green onions. Served on a toasted English muffin. A waffle half-topped with two poached eggs, two chicken tenders, then covered in our special raspberry chipotle sauce. Please ask about our catering, party and banquet services. *CONSUMING RAW OR UNDER-COOKED MEATS, POULTRY, SEAFOOD, SHELLFISH OR EGGS MAY INCREASE YOUR RISK OF FOOD BORNE ILLNESS.